If you are in search of precision shooting at 1000 yards, Nightforce Velocity Reticles, from the advanced Nightforce Reticles series, is one of the best choices for you. 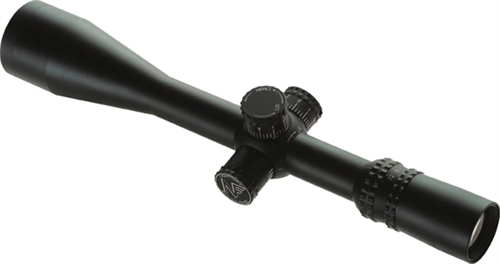 Nightforce Optics has come up with a wide array of remarkably accurate reticles that are especially crafted to satiate specific ballistic requirements for almost all modern rifle cartridges. And the best part is, most modern rifle cartridges will adapt to one of the Nightforce Reticles, with minimal point-of-impact deviation from the reticle’s markings.